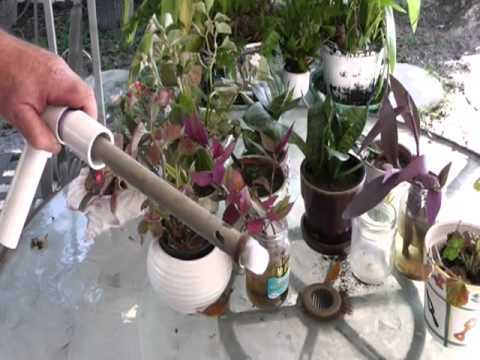 1KW Solar Powered UV/IR Water Purifier for Free. 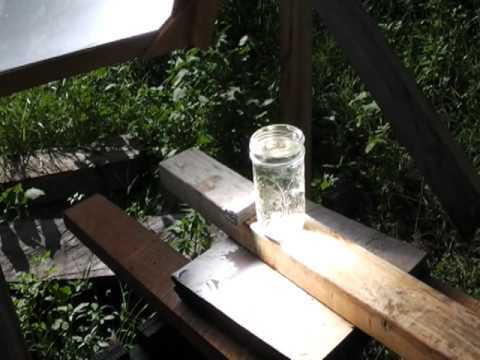 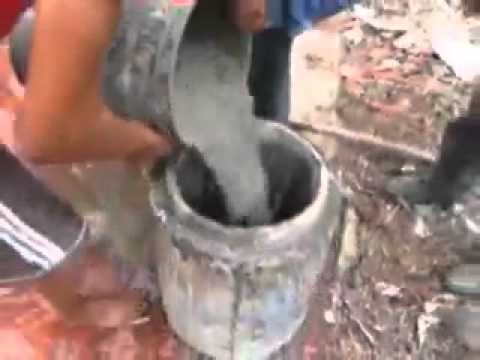 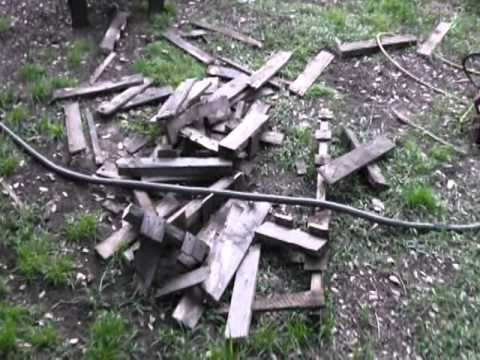 Easy homemade charcoal using oak hardwood scraps from my sawmill and free pallet wood as a fuel. 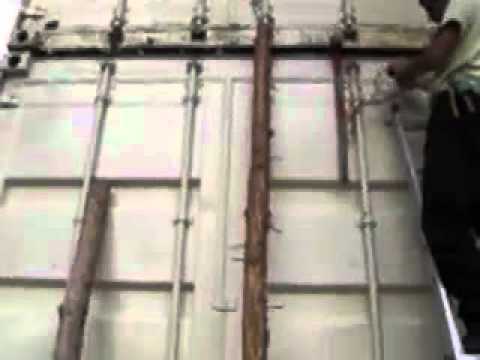 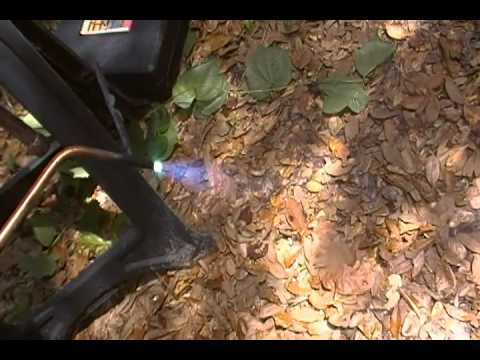 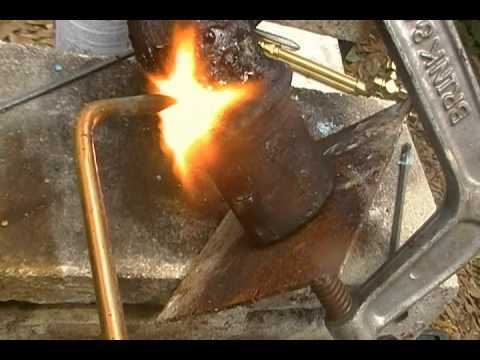 I show some basics of oxyacetylene gas welding. 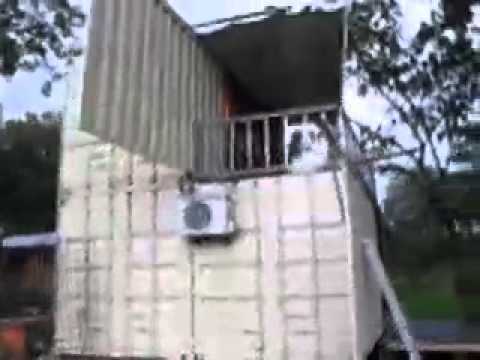 ContainerHomes.Net has a new video about lifting a shipping container home with a jack. 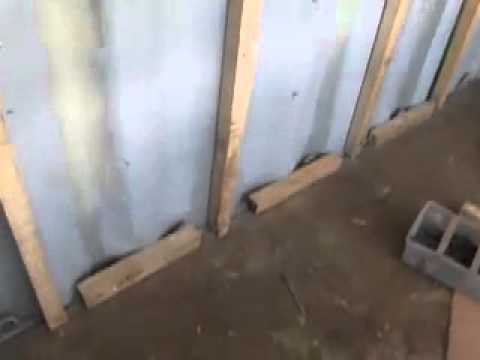 ContainerHomes.Net has a new video about building the foundation for a shipping container home.